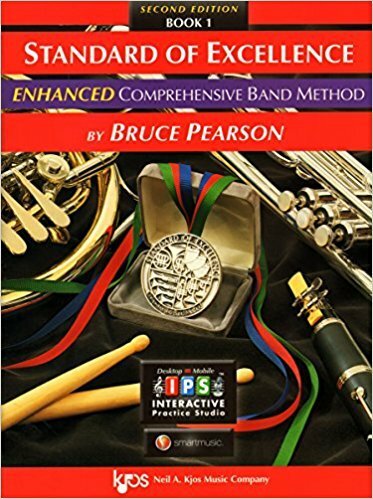 The Standard of Excellence ENHANCED Comprehensive Band Method Books 1 & 2 SECOND EDITION combines a strong performance-centered approach with music theory, music history, ear training, listening, composition, improvisation, and interdisciplinary and multicultural studies. Each book includes personalized access to Accompaniment Recordings, flash cards, plus a full-function recording studio, tuner, and more all powered by Pyware's desktop or mobile INTERACTIVE Practice Studio. 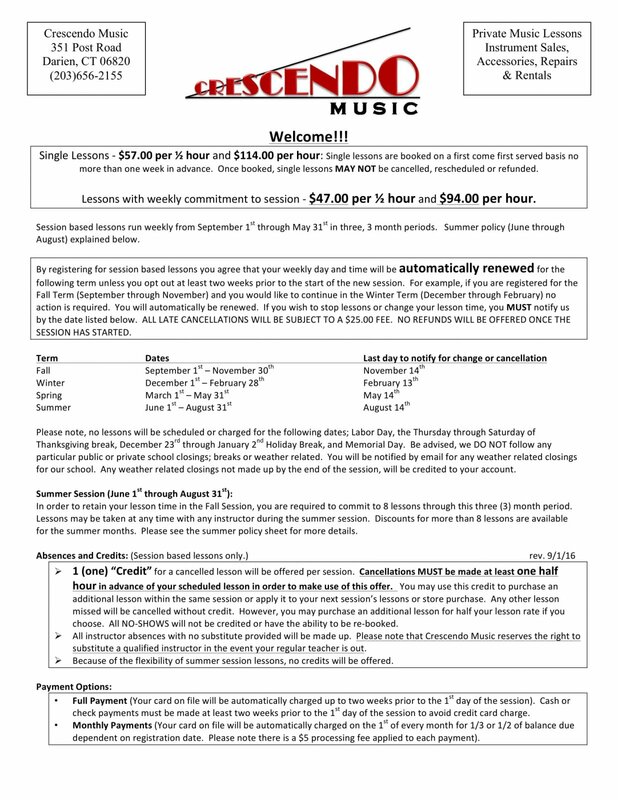 Students will find the new package makes practicing not only more fun but more effective, too! The result is one of the most complete band methods available anywhere.